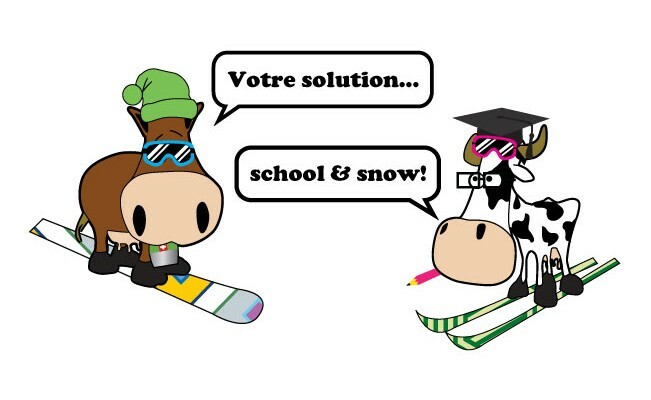 Your ideal solution: school and snow. Make the most of the winter ski season without the worry of your child’s education. Our qualified teachers will prepare specialised classes following your child’s school syllabus so they keep up with their schoolwork.